Jerry Seinfeld was born on April 29, 1954, in Brooklyn, NY. 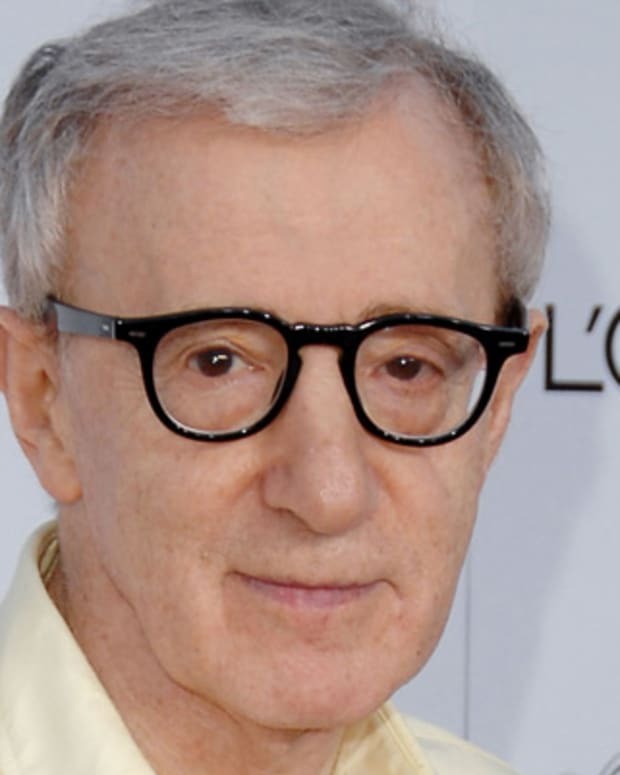 He made his stand-up debut at an open mic night in 1976 and appeared on The Tonight Show in 1981. After starring in his own television special in 1987, he developed the sitcom Seinfeld for NBC with fellow comedian Larry David. The show ran for 9 seasons and was the highest-rated show in the United States when the final episode aired in 1998. He later created the reality show The Marriage Ref and the interview series Comedians in Cars Getting Coffee. 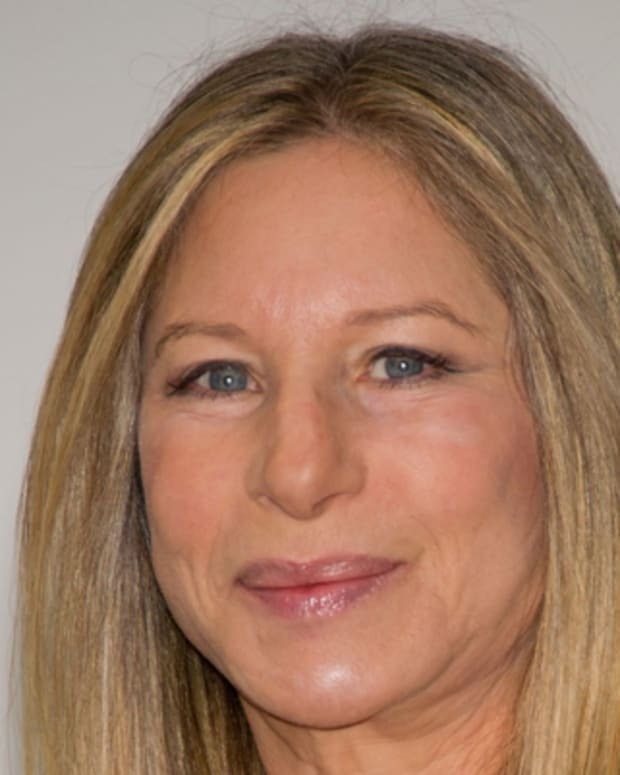 Seinfeld is married to Jessica Sklar and the pair has three children. 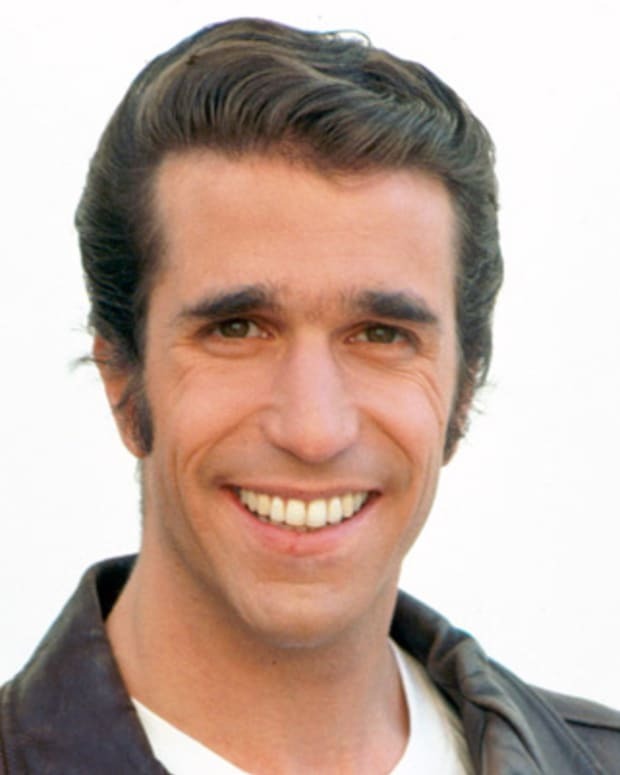 Comedian and actor Jerome Seinfeld was born on April 29, 1954, in Brooklyn, New York City. Seinfeld&apos;s interest in comedy was sparked at an early age through the influence of his father, a sign maker who was also a closet comedian. By age eight, Seinfeld was putting himself through a rigorous comic training, watching television day and night to study the techniques of comedians. Over the years, he developed a unique style of comedy that centered on his wry observations on life&apos;s mundanities. 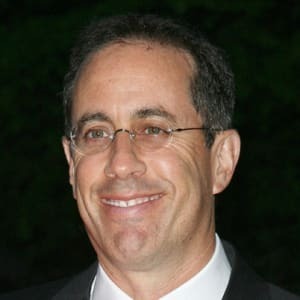 Seinfeld studied communications and theater at Queen&apos;s College, City University of New York, and shortly after graduation in 1976 he made his stand-up debut at an open mic night in Catch a Rising Star nightclub. 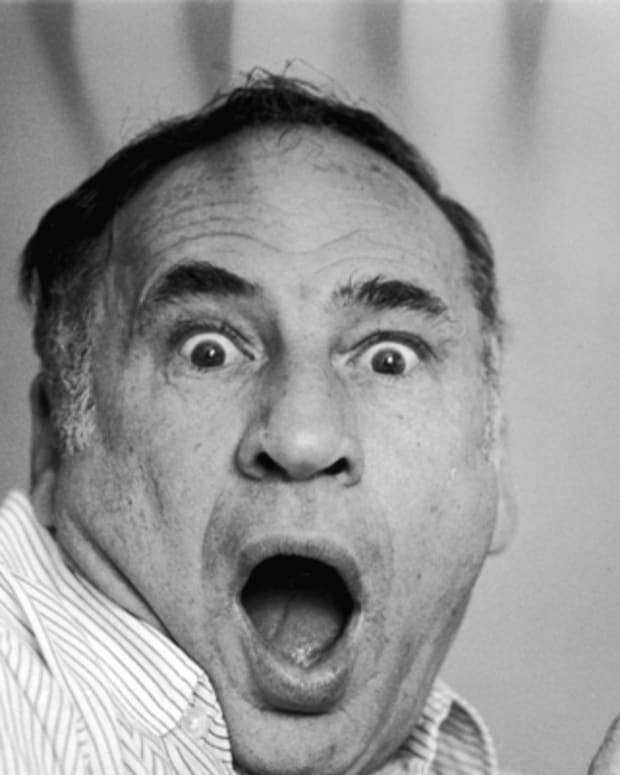 He worked his way to an appearance on The Tonight Show in 1981, which gave Seinfeld his first national exposure. 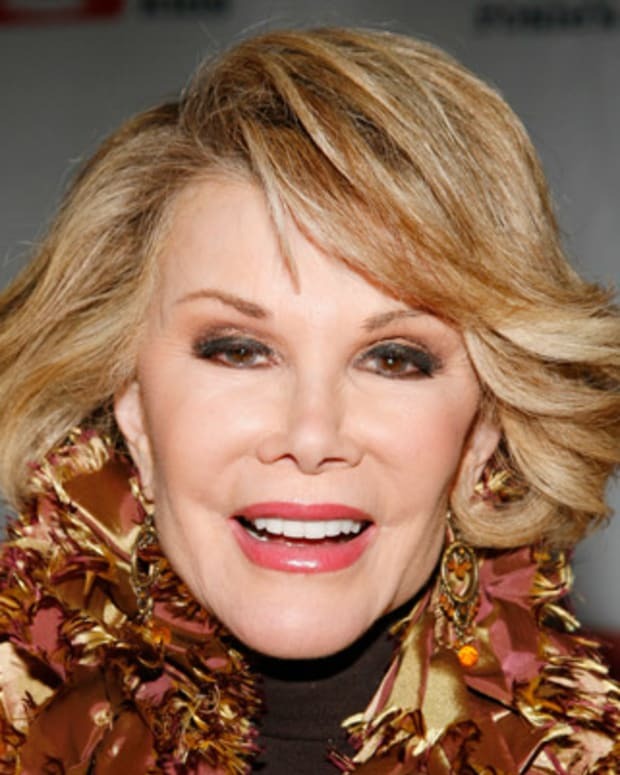 By the late 1980s he was one of the highest-profile stand-up comedians in the United States. After he starred in his own television special Jerry Seinfield&apos;s Stand-up Confidential (1987), Seinfeld was asked to develop a sitcom with NBC. He teamed up with friend and fellow comedian Larry David to create the show Seinfeld, which hit the air the following year. Produced and sometimes co-written by Seinfeld, the quirky, widely watched show emphasized loosely structured stories; seemingly insignificant subject matter; and a buddy system of comedy in which the Jerry character often played a straight man to his three tightly wound screwball friends. The show reached unprecedented levels of popular and critical acclaim, and many of its catchphrases and plot elements became part of the cultural lexicon. Seinfeld ran for nine seasons, and was still the highest-rated show in the United States when its final episode aired in 1998. Seinfeld returned to stand-up comedy in the late 1990s, embarking on multiple national tours of comedy clubs and theaters, one of which was documented in the 2002 film Comedian. He also wrote Seinlanguage (1993), a best-selling book of humorous observations, and the children&apos;s book Halloween (2003). 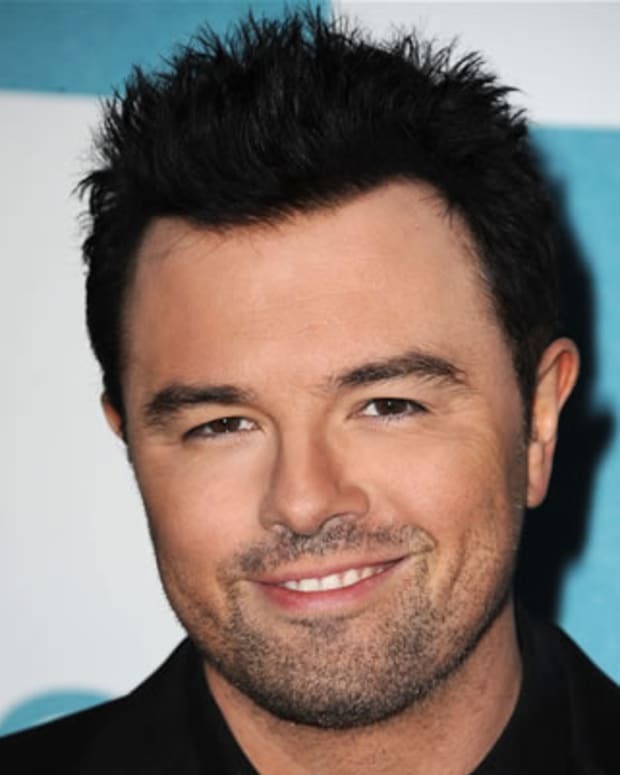 He also co-wrote, co-produced and starred in the animated Bee Movie (2007). In 2010, Seinfeld made a return to television with The Marriage Ref. This reality show featured a panel of comedians who were asked to weigh in on the real-life conflicts and squabbles of different couples. It was canceled after one season. Seinfeld has fared much better with his interview show, Comedians in Cars Getting Coffee, which debuted in 2012. Over the years, he has talked with such comedy stars as Chris Rock, Louis C.K., Tina Fey and Amy Schumer. In early 2018, TMZ reported that a producer named Christian Charles had filed a lawsuit alleging that Seinfeld stole the idea for Comedians in Cars from him. 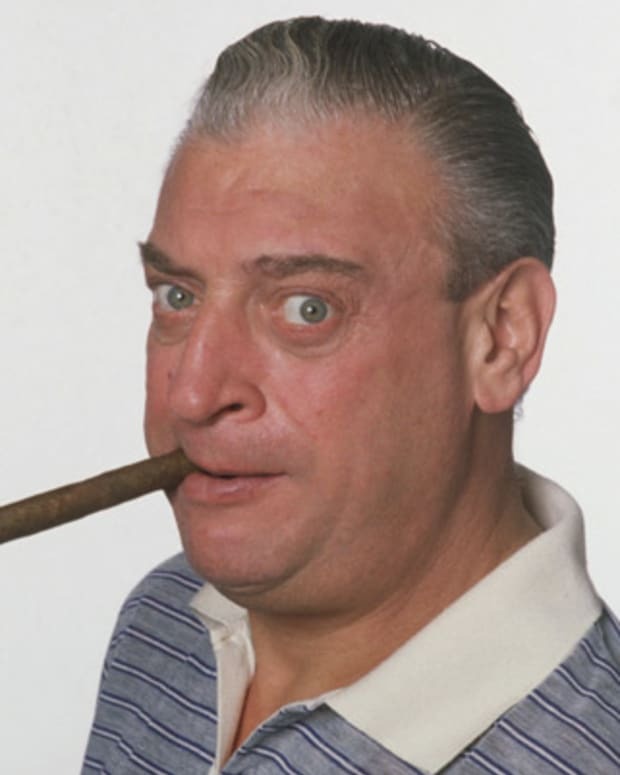 According to the lawsuit, Charles pitched the idea to Seinfeld as far back as 2002 and even directed a pilot episode, but was cut out after demanding ownership interest. Seinfeld&apos;s attorney filed a motion to dismiss the suit in June 2018, his court brief asserting that the idea of the show was too broad to justify the lawsuit and that Charles only sued after learning how much Seinfeld was getting paid per episode. Seinfeld married public relations executive Jessica Sklar on December 25, 1999. They have three children, one daughter and two sons. 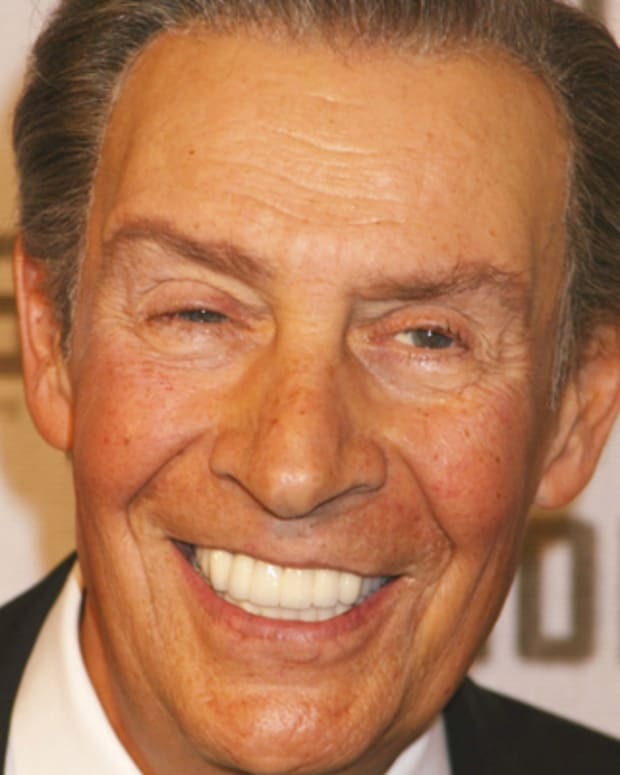 Jerry Orbach was a Tony Award-winning American actor best known for his role as Detective Lennie Briscoe on Law & Order. 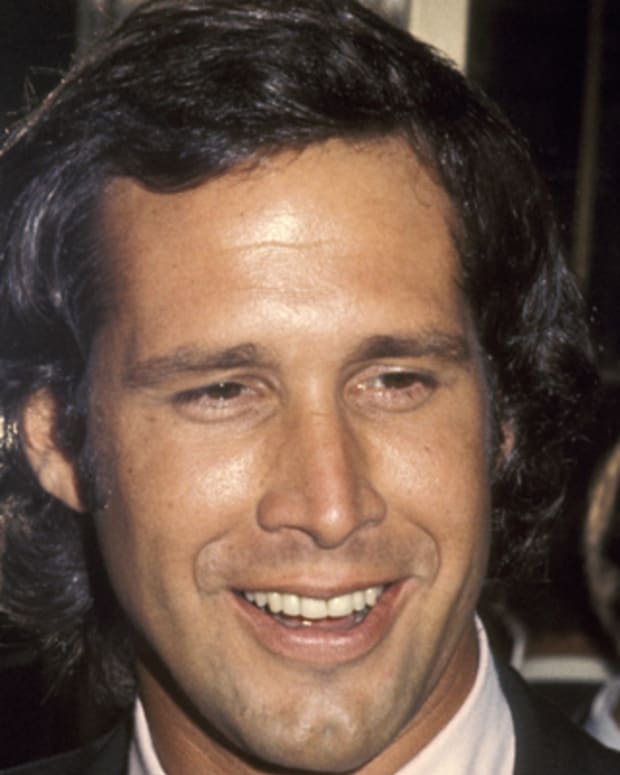 Chevy Chase is a comedic actor who is best know for his appearances on Saturday Night Live and his starring roles in the films Caddyshack and Fletch.